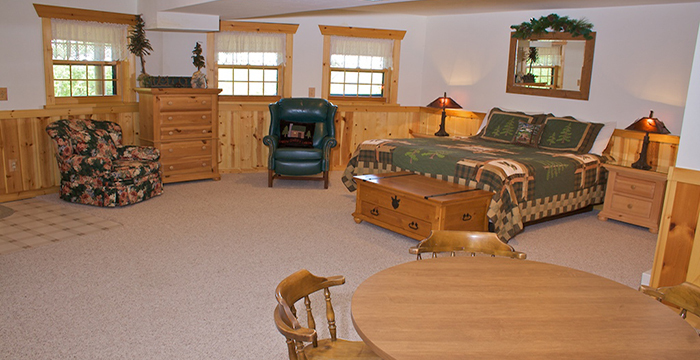 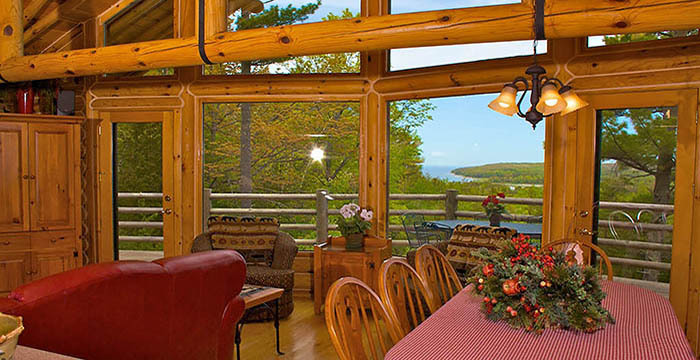 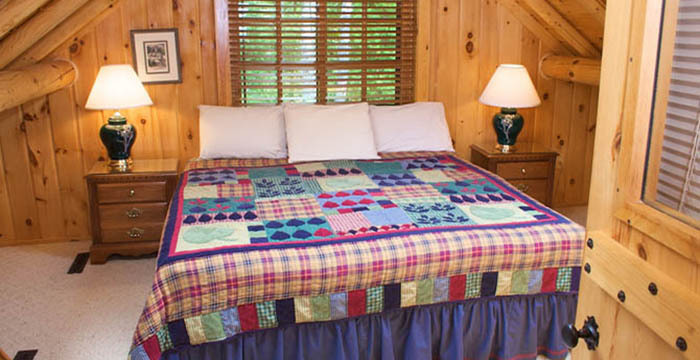 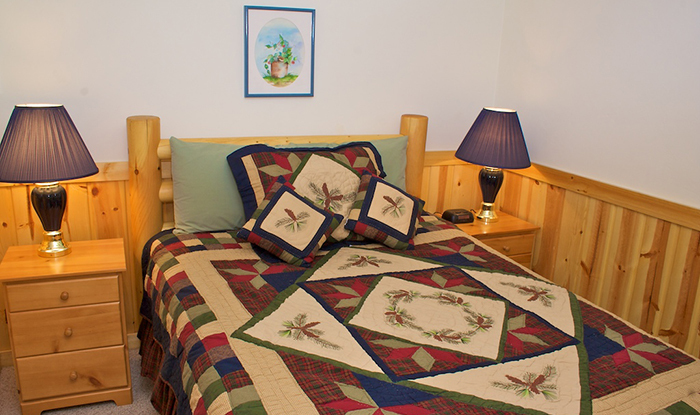 Bay View Lodge is a 2,000 square foot log home overlooking Fish Creek Harbor. 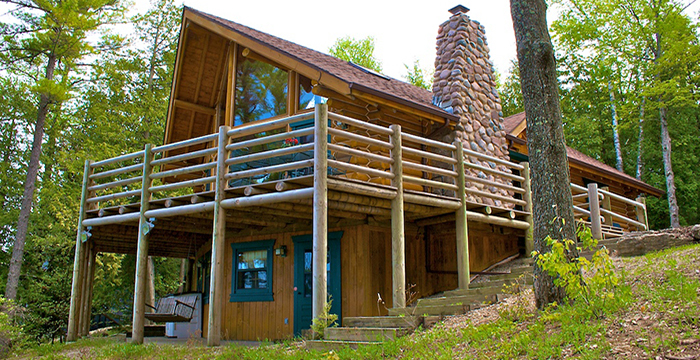 3 bedrooms + den, sleeps 8. 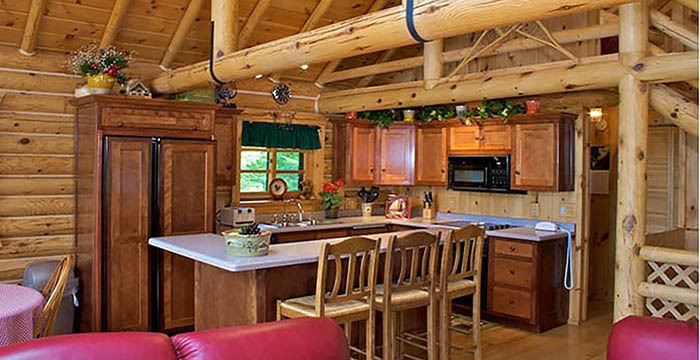 Wood burning fireplace and gas grill. 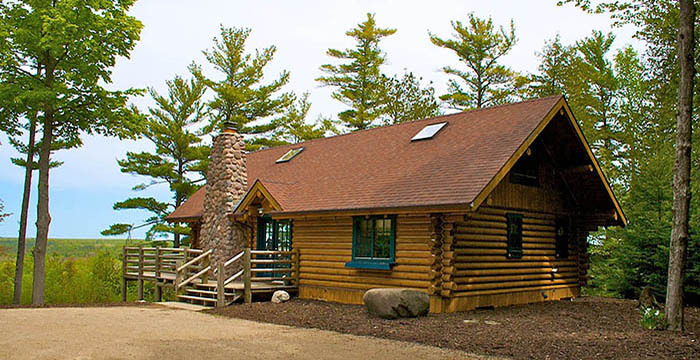 See for yourself why Bay View Lodge was featured on the cover of Countrys Best Cabins magazine! 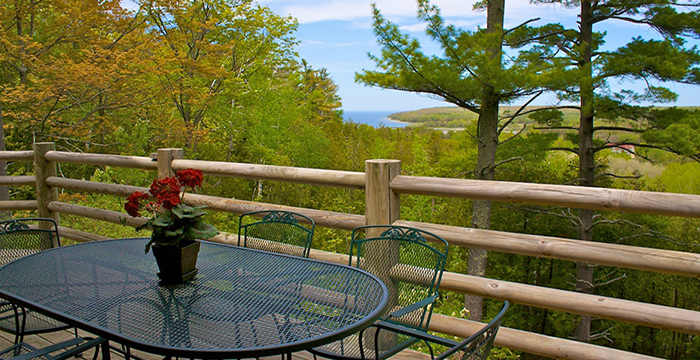 Open May-October. 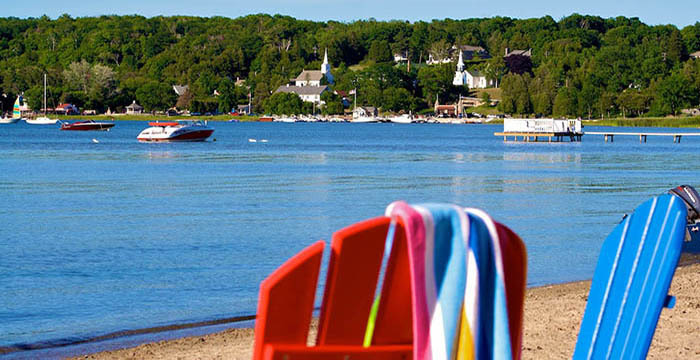 Saturday-Saturday rental in season (summer); 2-4 night minimum off season (spring, early/late fall). 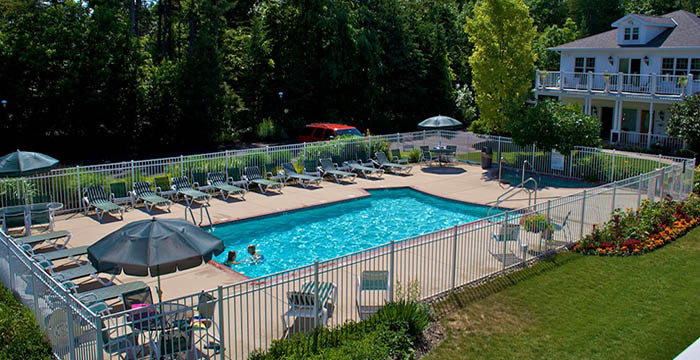 Guests at Bay View Lodge have seasonal access to the sandy beach and outdoor heated pool/whirlpool at Bay Breeze Resort in Ephraim. 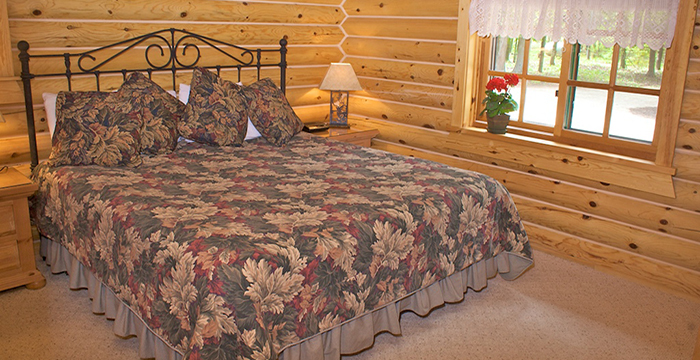 Rates: $315-$505 depending on season, holiday and number of people.